Soaring 17 stories tall, CAPTRUST Tower is a 300,000-rentable-square-foot, mixed-use Class A office building in North Hills, a flourishing development in midtown Raleigh that offers a unique combination of places to live, work, shop, play and stay. 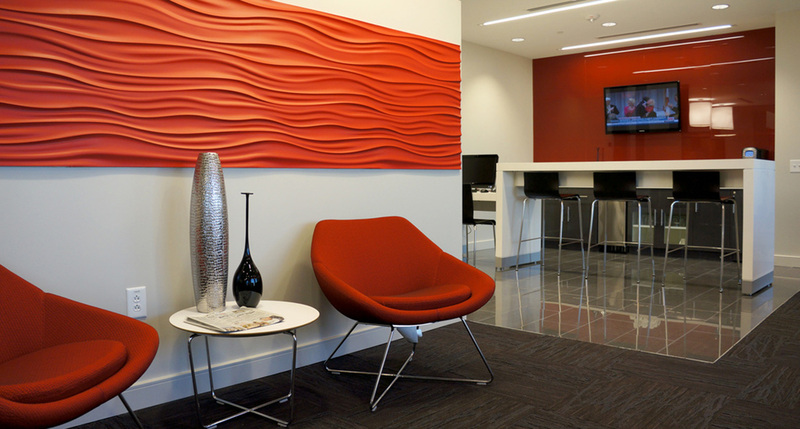 Within the building, you’ll find 9 stories of premier office space atop a 6-level parking deck and exciting street-level restaurant tenants like Yard House and World of Beer. The building offers a prominent location along Six Forks Road and I-440. Within walking distance from the building, you’ll find a multitude of retail and restaurant options at North Hills. 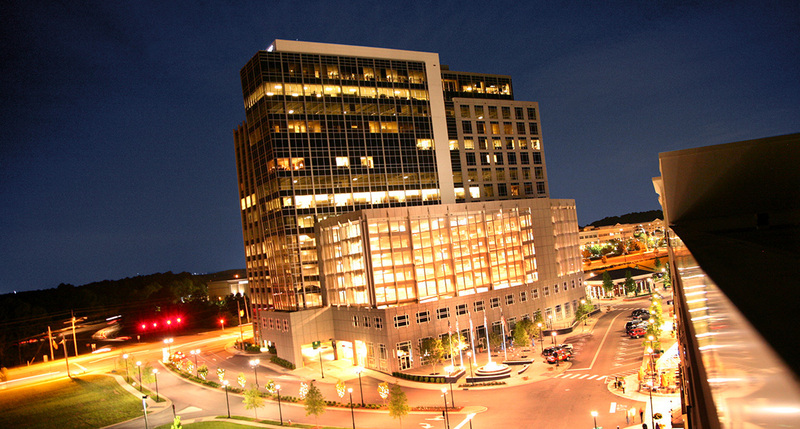 CAPTRUST Tower offers picturesque views of Raleigh’s downtown and midtown skylines from every floor. 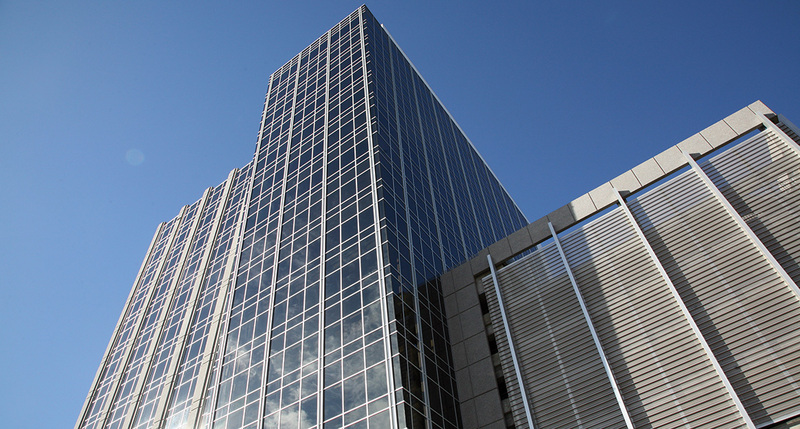 CAPTRUST Tower received LEED Gold Certification from the U.S. Green Building Council.